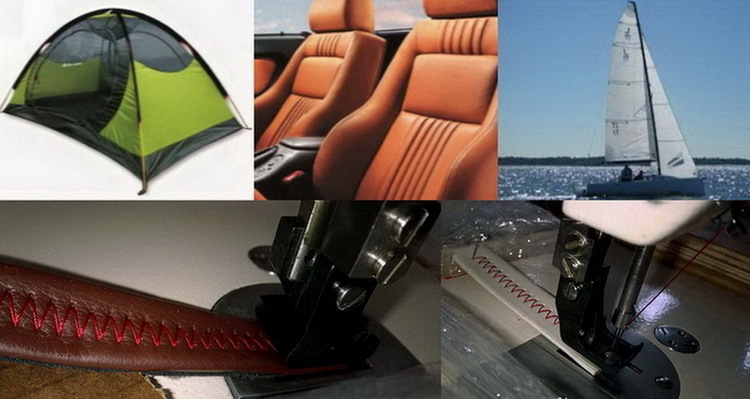 Suitable for sewing thick materials, bedcover, sofa, car cushions, large tent and various special materials, like, windsurfing sail, spinnakers, parasail, awnings, boat covers, upholstery panels, inflatable products, tents, awnings, parachutes, gliders, hot air balloons, bedding, quilting and mattress industries. 1. Adopt double presser foot with Top and Bottom feed that make the stitches neat and beautiful. 2. Extend machine`s housing that allow free space for operation. 3. 3-step, 4-step zigzag Sewing Machine can enhance the power of stitch. 4. A new sealed ridge improvement, which prevents oil spilling completely. 5. Automatic high speed oil reservoir lubrication system. 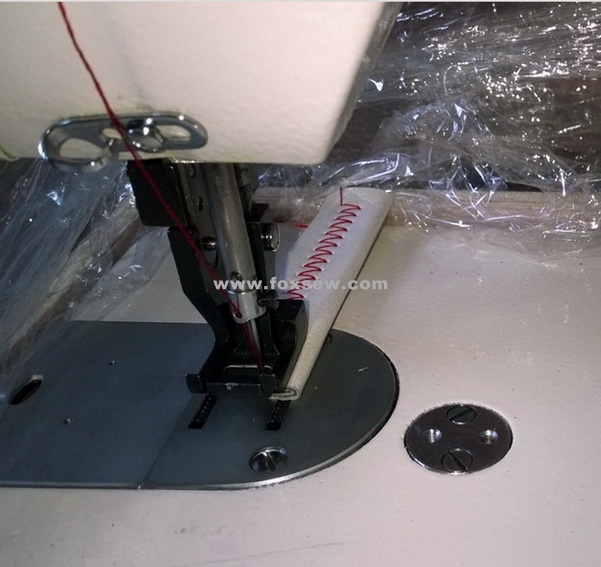 Looking for ideal Long Arm Zigzag Sewing Machine Manufacturer & supplier ? We have a wide selection at great prices to help you get creative. 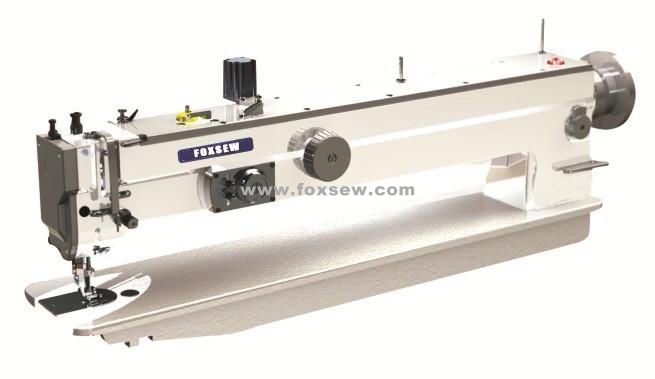 All the Long Arm Walking Foot Zigzag Sewing Machine are quality guaranteed. We are China Origin Factory of Long Arm Heavy Duty Zigzag Sewing Machine. If you have any question, please feel free to contact us.